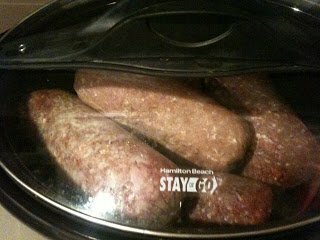 Brown Hamburger in Your Crock Pot - So Easy!! 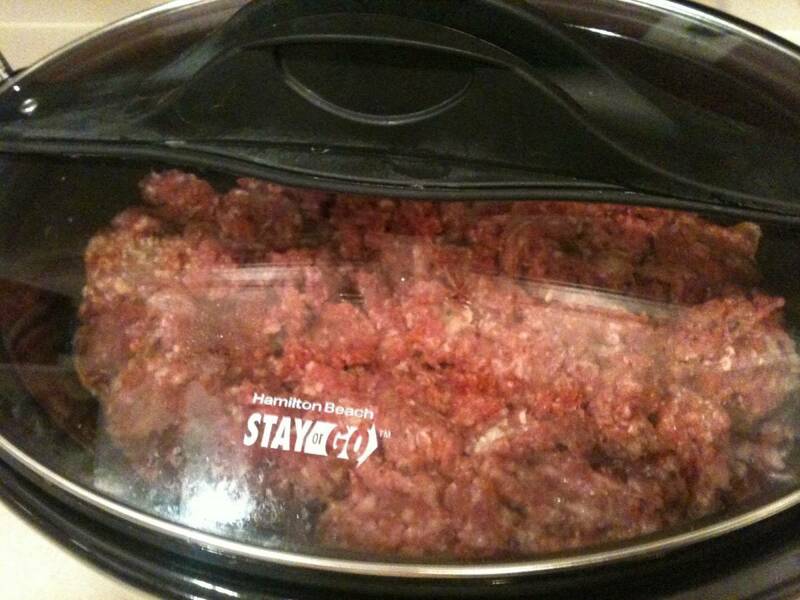 Home » Blog » Brown Hamburger in Your Crock Pot – So Easy!! Save Yourself Some TIME!!! In preparation for my quadrupled recipe for our meal swap, I needed four pounds of hamburger. I do not enjoy browning hamburger. 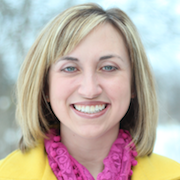 Usually my experience involves grease splatter, waiting seemingly forever for that last little frozen piece to be chunked up, and just the annoyance of standing around overseeing the whole operation. I would never be able to do 5 lbs without some major frustrations!!! 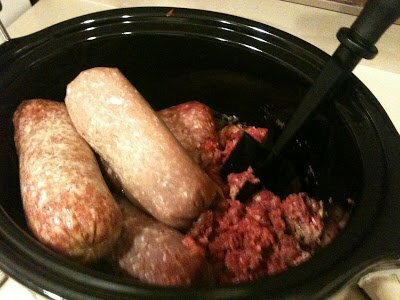 I decided to give hamburger in the crockpot a try. 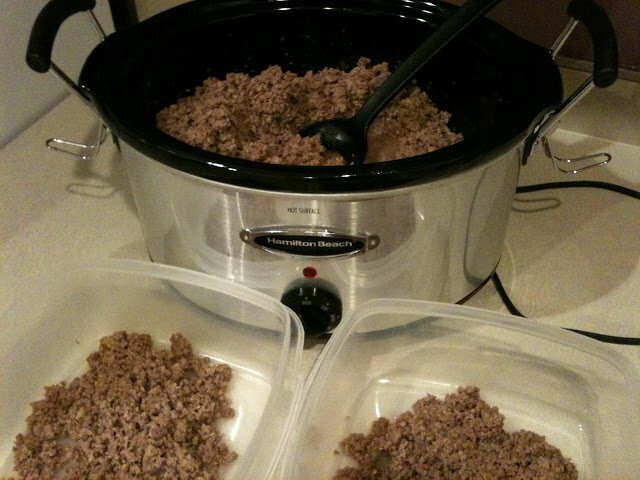 I took 5 lbs of FROZEN hamburger. I sliced down the side of the packaging and cut the top off then pulled the plastic off. After that I arranged them in the crock pot, so the lid sealed. I put it on high for two hours. When I came back I found defrosted hamburger. I used a Pampered Chef tool that breaks up the hamburger. If you do not have one, here’s a Christmas idea. So helpful!! I turned it down to low and then came back and mixed it every hour. It was done in three hours. Wait until the juices are not bloody. You know what done hamburger looks like.